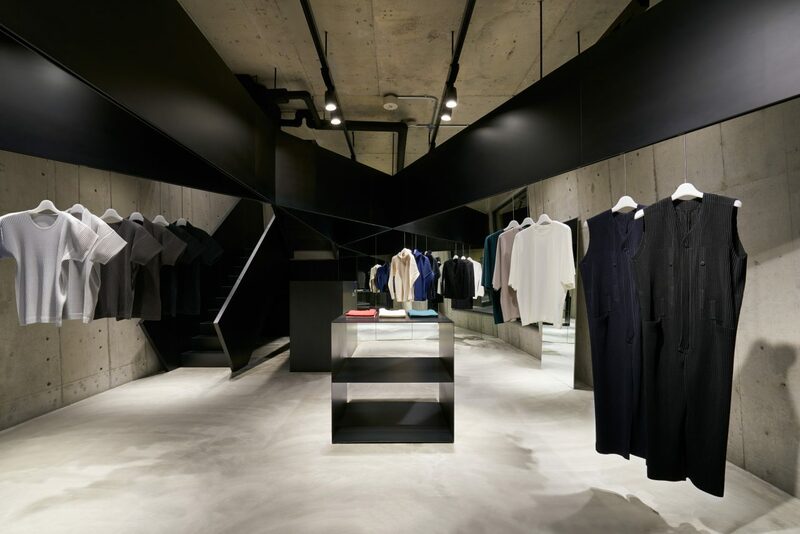 Homme Plissé Issey Miyake: Found in the backstreets of Daikanyama, a striking two-storey concrete and light-filled space holds an interior designed by Naoto Fukasawa. Simplicity is key here, with beams and fixtures presenting the pleat garments as if they are “floating in space”. More here. 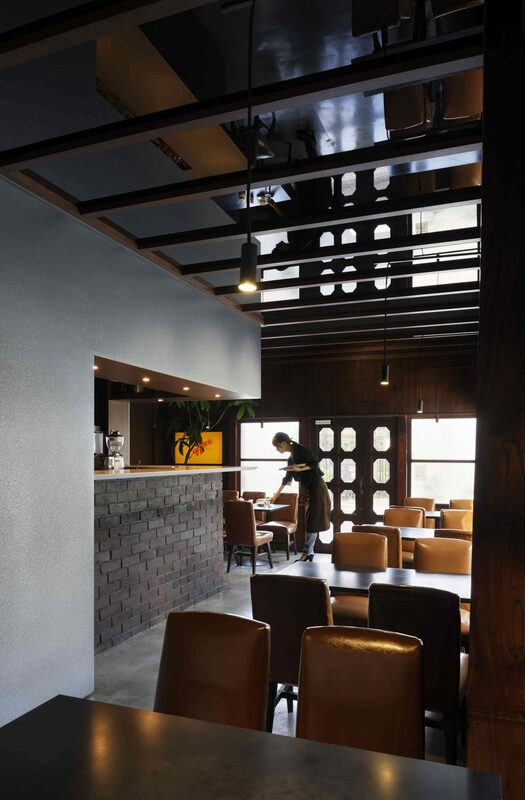 Anjin, T-Site’s dimly lit café, bar and restaurant space located in their central building, is perhaps their most succinct articulation of the T-Site experience. 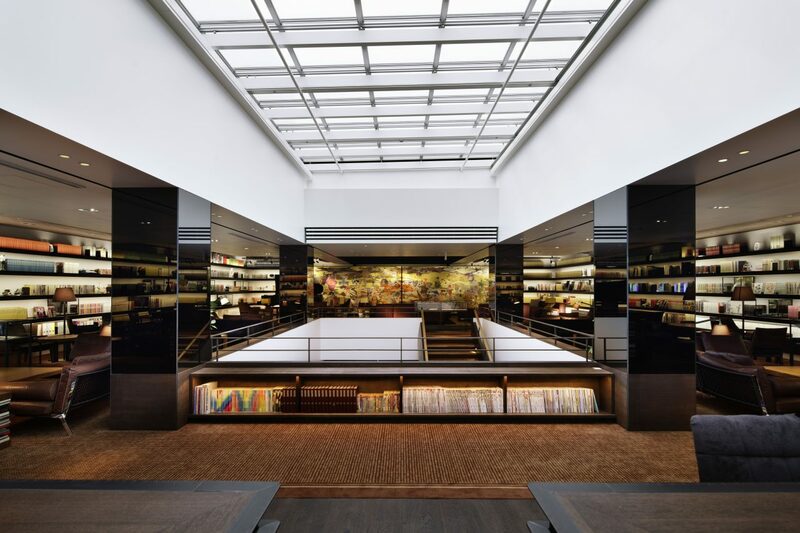 With its leather lounges and impressive archive of cult print titles such as Esquire, Self Service and Brutus – which are all available to peruse freely in the lounge – the space invokes a rare sense of openness, allowing it to be come a genuine part of the city and to forge a unique connection with its customers. More here. Over a spectacular two-story space, one Japanese yakiniku restaurant in Roppongi stands out from the rest from its striking, considered design. Tokyo-based architect Ryoji Iedokoro has created a unique restaurant interior design for Yakiniku Nikunotoriko, located on a corner site in the heart of the Roppongi area. The corner site provides passers by with a transparent look at the restaurant interior from outdoors, with both of its two floors completely visible as if split in half. From a distance, it’s clear to see the design concept, that focussed on the origins of human (connected with the primal diet of meat). More here. Hidden away on the second floor of a commercial building on Tokyo’s bustling Omotesando Dori, a modernised traditional Japanese cafe and restaurant Sahsya Kanetanaka sits in the heart of Omotesando, heralding a minimalist design by artist Hiroshi Sugimoto. 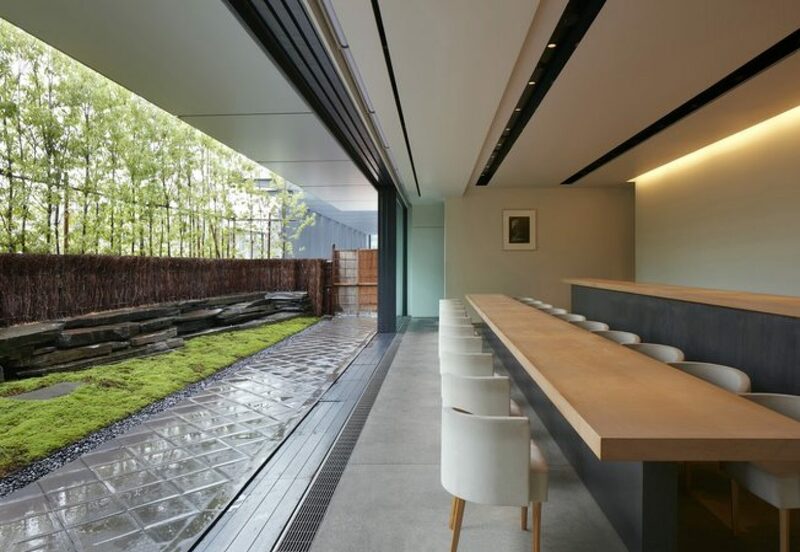 White, curves found in the seating are juxtaposed against sharp, elongated tables in a light-filled and open interior facing an outside garden showcasing each of Japan’s seasons. 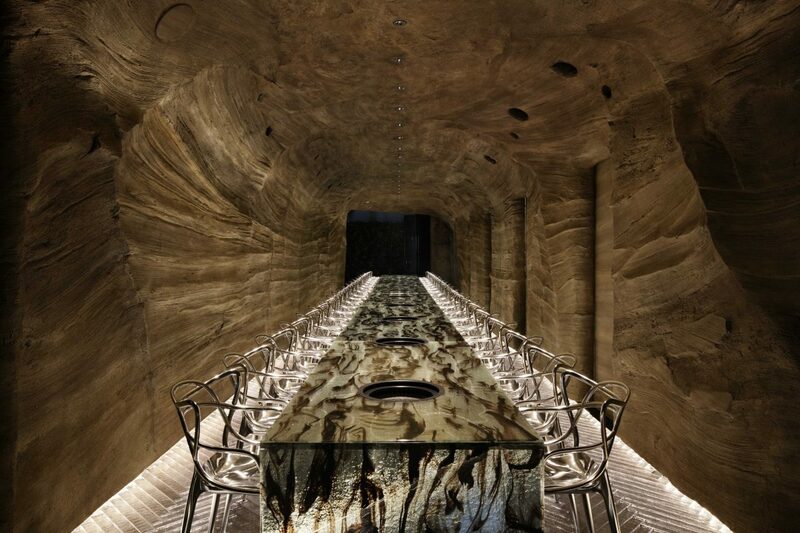 A contemplative space, with attention to detail and simplicity at it’s finest. Found deep in the backstreets between Harajuku and Omotesando lies Koffee Mameya, the reincarnation of owner Eichii Kunimoto and its previous predecessor sibling Omotesando Koffee. 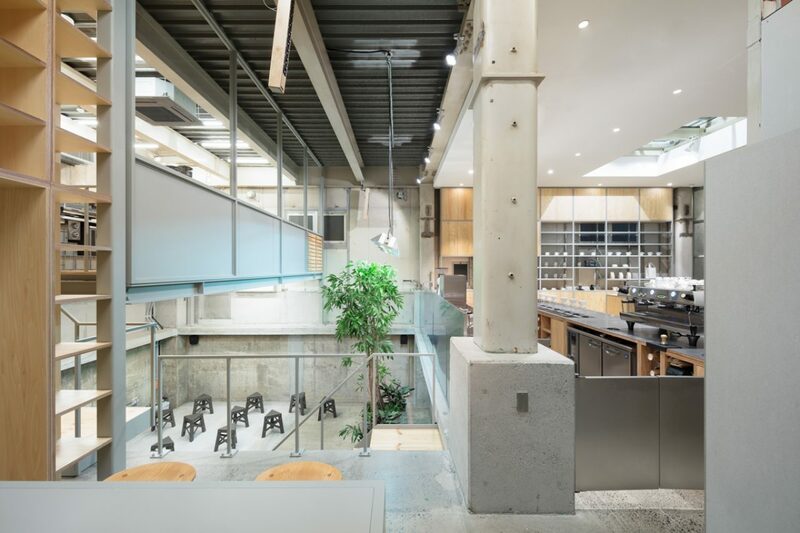 Found in the same location, the new box-like design champions the contemporary contrast of concrete and wood, again helmed by design studio 14SD and head designer Yosuke Hayashi. More here. 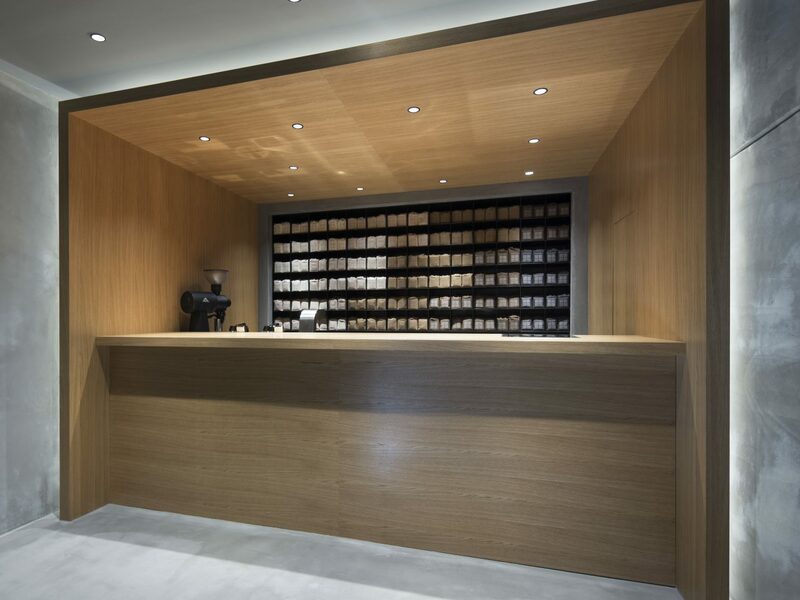 Absolutely unlike anywhere else, Kayaba Coffee located in East Tokyo’s Yanaka neighbourhood is also found by the renowned Scai The Bathhouse Gallery, created by the same visionary owner Masami Shiraishi. 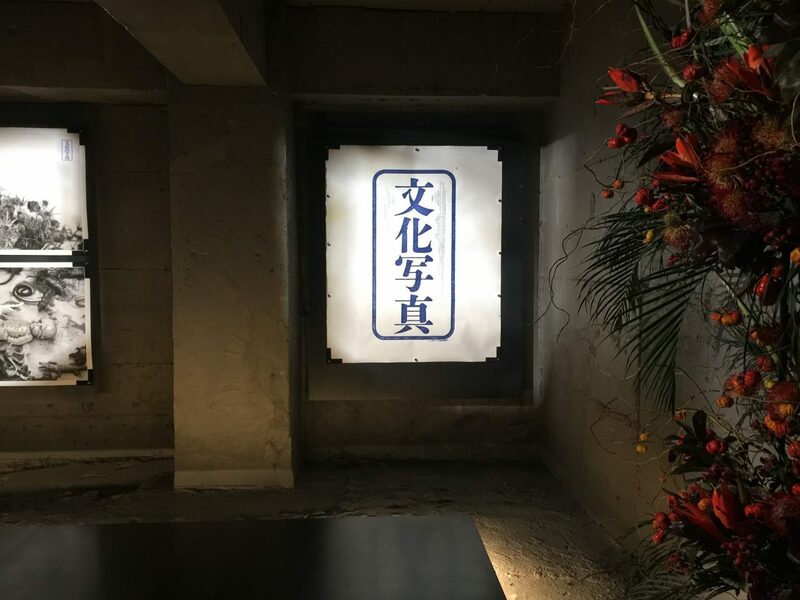 Originally built in 1916, KAYABA Coffee is a classic Japanese kissaten, renovated by architect Yuko Nagayama who retained the coffeehouses’ original charm. More here. Located in an unassuming residential apartment building in Tokyo’s Harajuku area, AM Project is a destination in itself as you enter through its dark narrow walkway, into a black-walled interior with levelled walkway. In a very minimalist interior darkened by minimal lighting, the black wooden walkway is almost floating, providing a heightened view of a usual gallery experience. As an independent gallery space, it presents the works of Japan’s legendary underground photographers; find exhibitions of Nobuyoshi Araki, Daido Moriyama, Kazumi Kurigami, and Sakiko Nomura in a fascinating, darkened interior. Here, enter the world of Araki and his peers. More here. 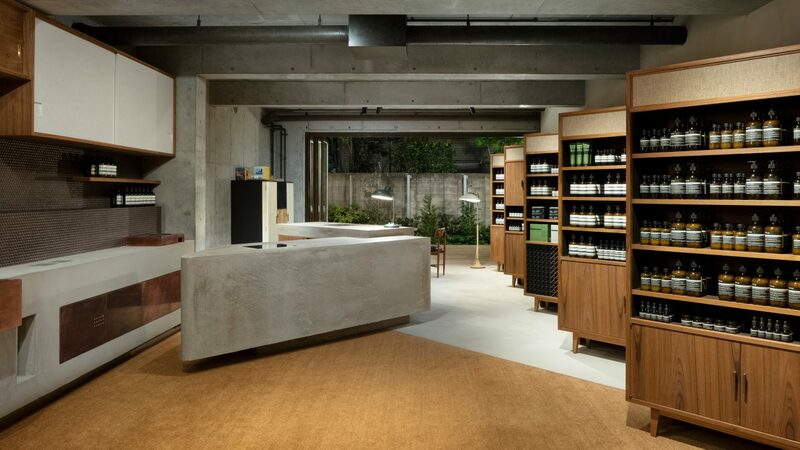 With a spacious entrance and interior, Aesop continues it’s run of graciously spectacular interiors with it’s Nakameguro outpost, designed by Shinichiro Ogata of Simplicity. Inspired by the design of Japanese homes from the 1950’s, find tile details and copper fittings with custom-made Japanese (teak) wood cupboards that, depending on your position, provide an illusion of hidden products. Clever contemporary design with a nod to cultural history.